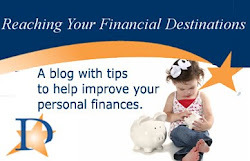 Reaching Your Financial Destinations: Still Not Saving? You're Not Alone! However, a recent survey from Bankrate.com shows that we haven't yet learned the lessons of the Great Recession. While Americans paid down their debt in the months since the recovery, a shocking 26% of Americans still report having no emergency fund. Another 24% have less than three months living expenses saved. Only 23% of survey respondents have the recommended 6 months living expenses saved. It's not for lack of caring. The same survey reveals that 60% of Americans don't feel comfortable with their current savings position. 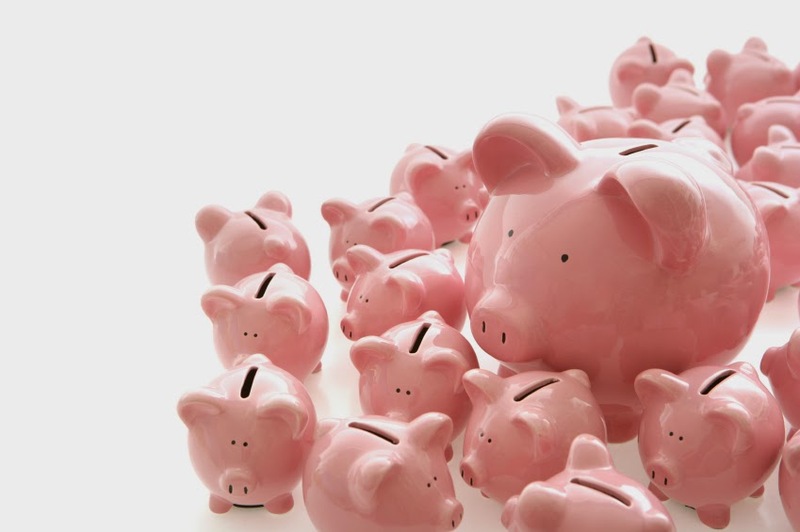 We all know we need to save more, but we still don't actually do it. Why is that? Many experts say the problem is there's just not enough money left at the end of the month for savings. This is true no matter how much you make; fewer than half of people with incomes more than $75,000 have that 6-month cushion. Rebecca Kennedy, the founder of Kennedy Financial Planning in Denver, says that after utilities, rent, and other expenses, there's no money left over for savings. 1.) Start small. If you save $5 a week for four years, you've got an emergency fund of just over $1,000. That's a great start to a rainy day fund, and you can do it by giving up one vending machine soda a day. Many people stash every $5 bill they get in a coffee can or store all their loose change. You might also consider a 52-week plan where you save $1 the first week, $2 second, and so on. These incremental steps can make a big difference in the long term - at the end of a year, you'll have saved almost $1,400. 2.) Take on a second job. It's never fun to leave one job and head to another. Remember, though, that you'll have to work fewer hours to build a savings than you would have to work to pay down debt. Don't limit your search to part-time jobs. Consider freelancing, taking surveys, babysitting, or selling tupperware. You don't need to finance another lifestyle. You just need to make enough to start a savings fund. 4.) Automate it. Consider setting up a Club Account or a savings account with direct deposit. This step ensures you'll remember to take the savings out of your budget each month. You'll also be earning a little bit of interest on your savings to help you on your way. These savings products have the flexibility to allow for immediate withdrawals if you need it, but are limited by law in how many withdrawals they allow. This means your money is there when you need it, but far enough away that you won't be tempted to spend it. With one of Destinations "Kasasa" rewards checking accounts, your rewards can automatically be swept into a high-yield savings account.